Pretty much everything about applying for work is stressful, and writing your CV is no exception. What if you don’t know how to write a CV? What do you need in a CV to impress potential employers? 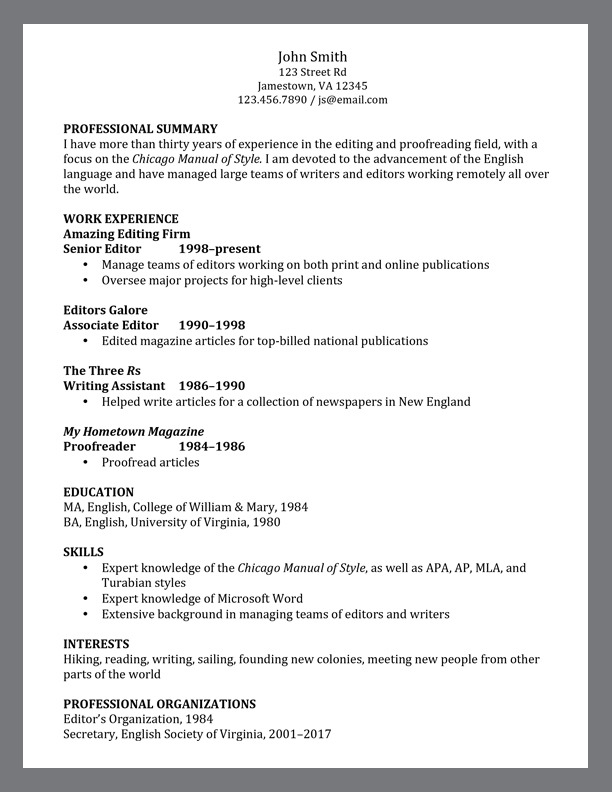 Is there a right and wrong way to go about formatting a CV? And what exactly does CV stand for anyway? The last one is easy. CV stands for “curriculum vitae,” examples of which we include below. The other questions, however, are a bit more complex. Luckily, this post will give you a bit of insight into how to format a CV depending on where you are and where the job you’re applying for is located. When you’re figuring out how to format a CV, there are many details to take into consideration. For one, the expectations for formatting a CV—and what to include—will differ depending on your profession, on the specific company’s requirements, and where the company you’re applying to is based. For that reason, you should be careful to adhere to any specific requests laid out in the job application. However, there are a number of things that all CVs have in common, especially when it comes to formatting. There are also differences between a CV and a résumé. A CV is typically more detailed than a résumé and is often used to apply for scholarships, academic positions, grants, or research positions. 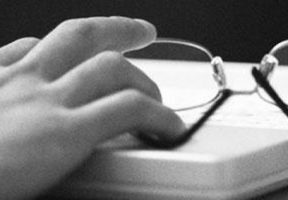 Read on to find out how to format a CV so that you put your best foot forward. What do you need in a CV? When determining how to write a CV, it’s helpful to know that all CVs should include a certain standard set of information. This includes your complete contact information, your employment history, your educational background, other professional qualifications, any certifications and awards you have earned, publications you have contributed to, relevant memberships in industry-related organizations, and your professional interests and skills. 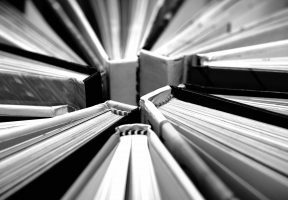 What Information May Be Included in Certain Circumstances? A trickier situation surrounds personal information. 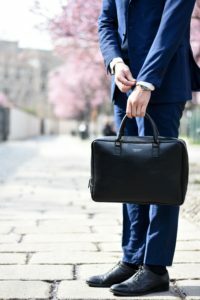 In the United States, it’s frequently illegal to demand that a job applicant reveal age, citizenship (or nation of origin), gender, and marital or parental status. However, some of this information might be necessary, depending on the position you are applying for. For example, someone born and raised in Mumbai but currently based in the United States might want to specify her nation of origin if applying for a position in India. 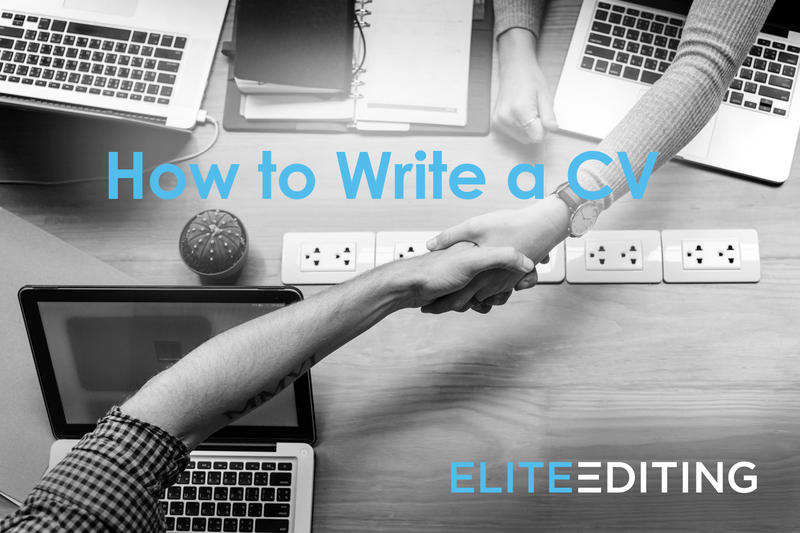 You may have to write several versions of your CV, and it will be easier to work from a basic version than to rewrite things from scratch each time. 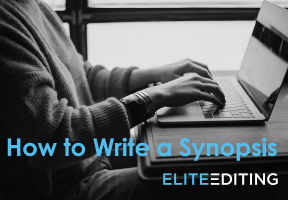 Get all those notes into some semblance of order, and then start from that basic copy for each position you’re applying for. 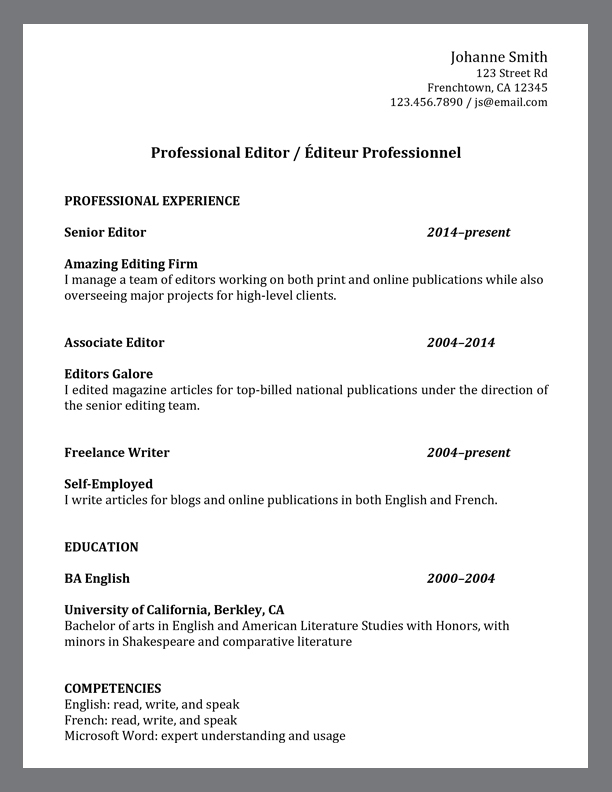 Create a new CV for each position. Each position for which you’re applying probably hopes you’ll have a slightly different set of skills or experience. Highlighting your most relevant qualifications for each job is just good sense. For example, some positions are far more interested in work experience than education. Maybe they just need to know that you HAVE a master’s degree and nothing more. Follow the general guidelines for professional communication—that is, use basic, legible fonts like Times New Roman; include enough white space for the document to be readable but not so much it looks sparse; and proofread the final draft. 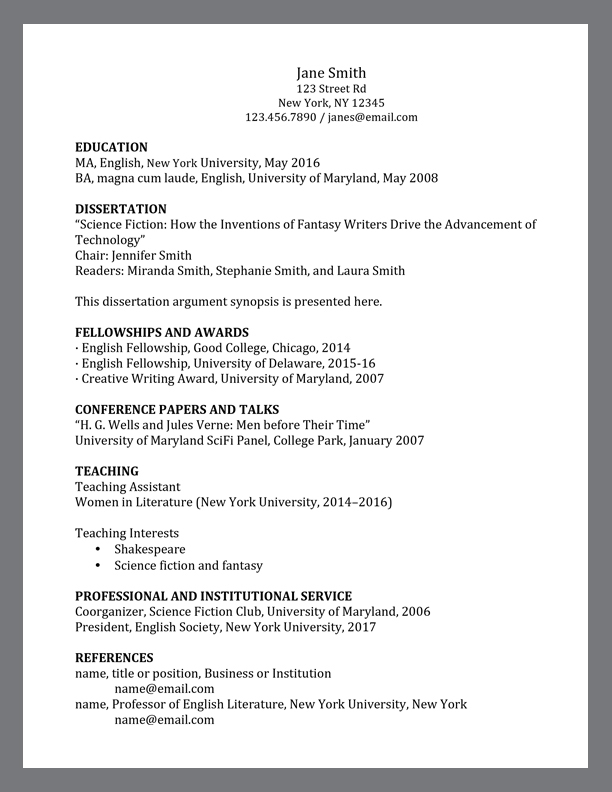 In this curriculum vitae example, the applicant has included her recently earned master’s degree and has highlighted her work experience leading up to the master’s program. Since the master’s degree is the most recent and relevant piece of information, the CV will focus more on education than on recent work experience. Because this applicant has so much experience, this curriculum vitae example focuses more on work than on education. Because the work experience is more recent and more relevant to the position, the applicant’s education will still be included, but work history will be the focal point of the CV. The applicant has tailored this curriculum vitae example to align with standards in the country where the company is based. That doesn’t mean that the applicant has, for example, used British spellings instead of American. Of course, that would be misleading and unnecessary. However, ensuring your CV meets the expectations of your target audience will help you get your foot in the door. Figuring out how to format a CV doesn’t have to be hard, since lots of the information that needs to be included will be the same for every CV. However, knowing the small differences regarding what to include on a CV for positions at different organizations and in different regions will ensure your CV is as strong as it can be.